Anyone who has ever participated in a demonstration, gone to a rally, or even written a term paper on a subject remotely un-American,” you may have been watched. Whether they’ve helped organize a union or engaged in anti-labor activities, there is a chance that your phone may be tapped or your mail opened. There may be a file about you at the FBI. Currently, a very delicate balance exists between surveillance in the name of national security and spying. An upset in this balance can result in a threat to civil liberties. 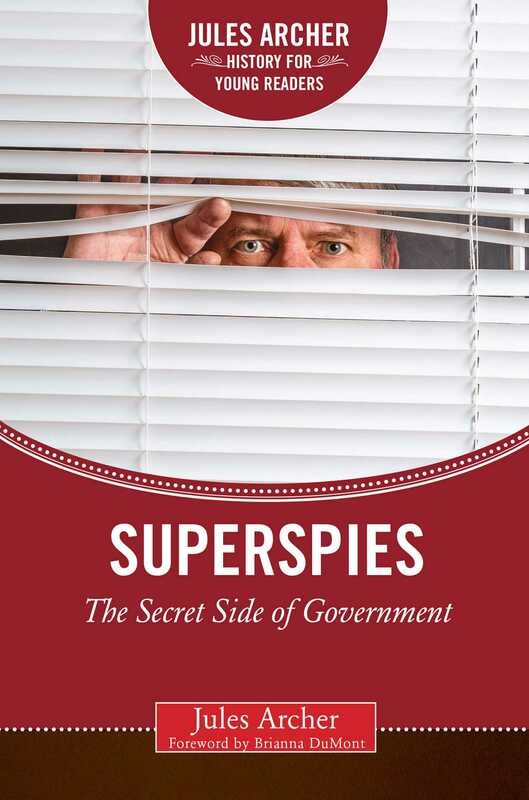 The growth of huge bureaucracies of superspies on the federal, state, and local levels has tipped this balance to jeopardize the right to privacy. The CIA, the FBI, virtually every government agency, and numerous corporations have stretched spying in the public interest” to its limits. Foreign governments are toppled, assassinations are plotted. The consequences of political dissent are enormous.